World Privilege Plus has a great business relationship with Moneycorp and continues to provide loyalty solutions to the company in the form of Starcard. World Privilege Plus has teamed up with Core Business Solutions to offer you the opportunity to save money both at home and abroad. Membership to the Core Privilege Plus discount scheme brings obvious and immediate benefits to customers and in particular if you are travelling for business or pleasure. World Privilege Plus has been providing innovative loyalty incentives and rewards to leading companies for over 12 years, providing major partners with discounts, incentive and gift cards both as secure codes as well as instant discounts. Memberships are used as a reward, incentive, or encouragement, enabling customers and staff to save money on travel, lifestyle services and everyday essentials. Customers can typically save between £2500 and £5000 per year. 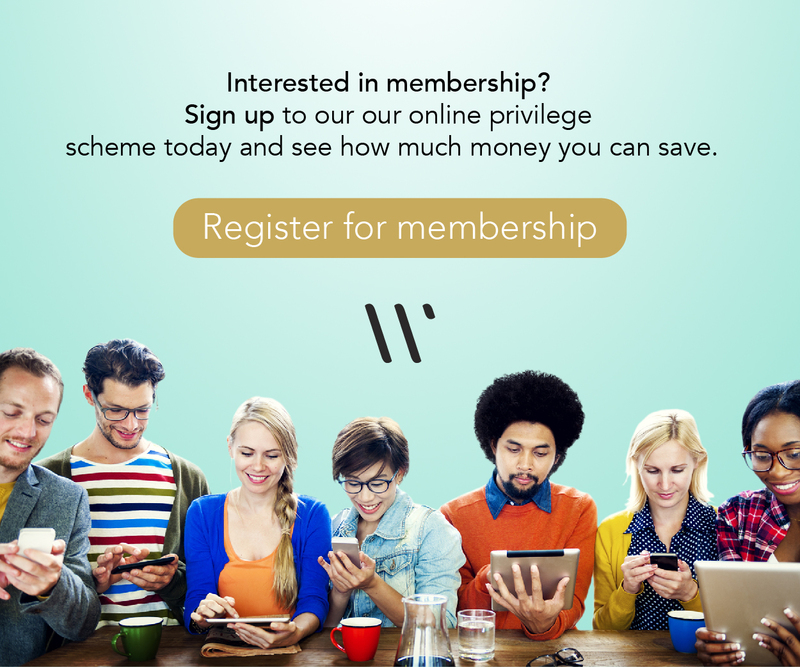 A great article about World Privilege Plus joining forces with Vodafone to provide our worldwide discounts and benefits to their customers. 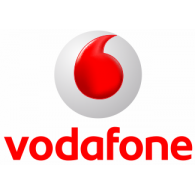 Over 10,000 loyal customers of Vodafone Ghana stand the chance of being rewarded with a loyalty card which will give them access to discounts and special offers.